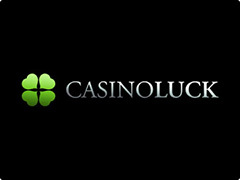 Rise of Spartans slots are made my modern Genii casino software developer. 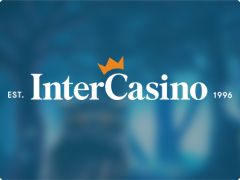 Of course, the theme is not a new one because different casino companies used it while releasing slot games. There are a lot of storylines that are greatly popular among the casino developers as, for instance, the theme of Egypt and famous Book of Ra slot online. 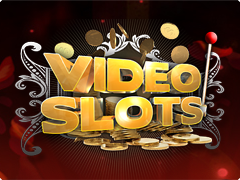 However, Genii included some interesting features that we are going to tell in Rise of Spartans slot review. So, on the reels players are going to find out two sets of the gaming symbols: special and common. The common set has the pictures of Spartans, guns, warrior ladies etc. The most expensive is the picture of the Spartan warrior that is able to present up to 1000 coins. Of course, more interesting is the set of the specials: Wild, Scatter, and Bonus. Moreover, on the reels, gamblers can meet the picture of King Xerxes. It is Feature Game Scatter. 3 or more pictures of this symbol will activate Pick a Prize Bonus round: 3x King Xerxes – pick 1 of 3, 4x King Xerxes – pick 2 or 4, 5x King Xerxes- pick 3 of 5. 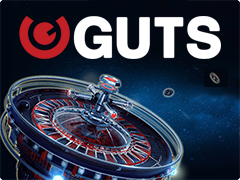 Notice that this feature can be activated during Bonus of Free Spins. Rise of Spartans by Genii is the perfect chance to plunge into the atmosphere of the old civilization and meet interesting heroes. Moreover, you can take part in interesting Bonus rounds with special symbols of ancient heroes. That is why do not lose the chance to spin the reels and play Rise of Spartans slots for free or real money. You are absolutely lucky!